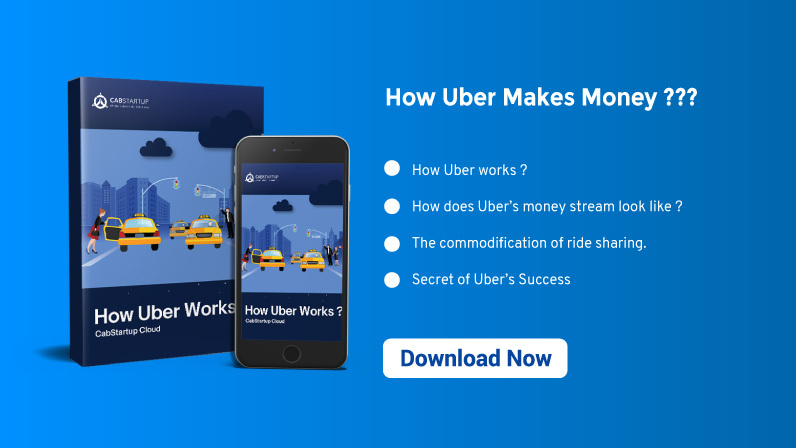 As one of the fastest-growing and most controversial startups, people want to know how uber makes money and what challenges they are facing to get the guideline for their taxi startup success. In an industry where keeping the cost down is the key to scaling growth. Uber has been comfortable acquiring drivers and providing an incentive to users. Even though most people know Uber as a ride-hailing company, Uber Eats is the most profitable and fastest-growing part, which is a relatively new meal delivery app. The two-sided marketplace is one of the fundamental internet business models. 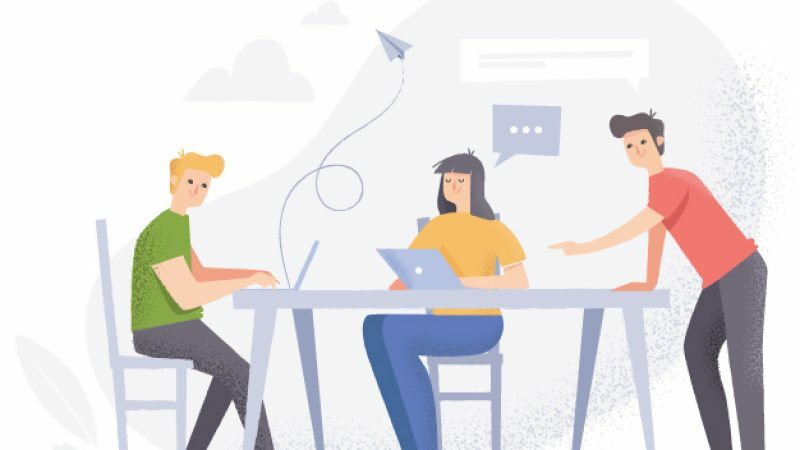 A group of buyers and a group of sellers, connect via a technological intermediary like a website or mobile app and collect a fee from each transaction. These platforms are more comfortable, faster, and more effective than the traditional method of connecting those buyers and sellers. The main advantage of Uber’s two-sided marketplace has been its efficiency. Uber network has grown larger and has become more valuable. It is experiencing growth which means faster pickup times, more drivers on the road, and potentially lower prices for riders. It receives more revenue and is the ideal business. The core value of this marketplace is reliability. In the traditional taxi business, there is inadequate supply allocation for drivers. Traditional cabs only have a passenger in the car 30-50% of the time. They depend on taxi stands, centralized dispatchers, or being hailed from the street. They have no other way to go next. On the other hand, With Uber, users request rides directly through the app. It allows better supply allocation for drivers. The nearest driver is dispatched to their location, and they can be hailed again immediately after the drop-off. Uber drivers have passengers in their cars more often means less time and money is wasted. In the Uber model, drivers and riders can find each other more quickly and reliably. Uber meet fluctuating levels of demand with an optimal level of supply. At times of low supply, the company makes sure that drivers are on the road and passengers are getting picked up. In addition to increasing the supply to high-demand areas, surge pricing controls the customer demand as people who are unwilling to pay a higher price to find another means of transportation while some will pay for the surge. Surge pricing provides a financial incentive for drivers to change location. Drivers receive a text informing them that surge pricing has been turned on in a specific area. 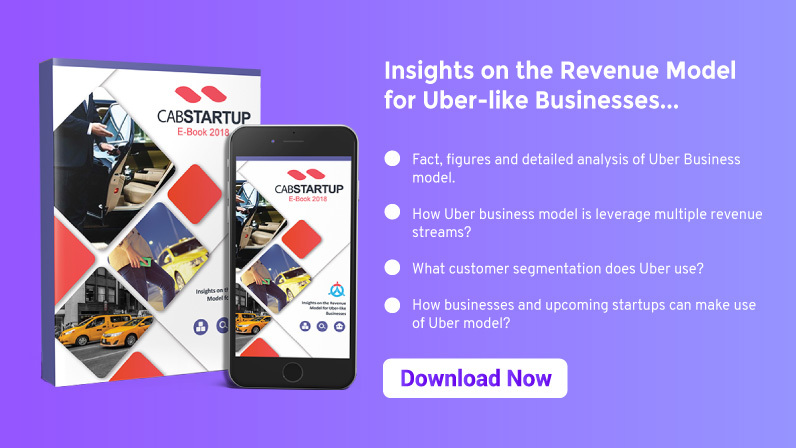 Since then, Uber’s business model has retained the same underlying dynamics. Its one of the most significant initiatives is Uber eats, which aim to increase driver utilization even further. Uber has little valuable IP and local companies. Therefore, there is a high chance to gain a ride-sharing monopoly in their areas. Uber has spent hundreds of millions fighting well-capitalized local competitors, trying to drive their revenues down and cost up. As the company approaches its projected IPO in 2019, profitability has become an increasing concern for investors. As a result, Uber is increasing its core markets while also expanding its offering beyond just car rides to incorporate bikes, scooters, and public transportation options into its platform. The cost of acquiring drivers has been one of the most expensive parts of running Uber since its inception. In Uber’s early years, new drivers got sign-up bonuses as high as $2,000 or $5,000 just for completing a few rides on the app. Today, referral bonuses have largely been eliminated, but Uber still spends hundreds of millions of dollars per quarter marketing itself to new drivers, paying out on other incentives, and financing driver vehicles. Uber’s share of the US ride-hailing market is at 70% and climbing. Still, Uber’s natural referral mechanics and incentive programs, combined with the average spend of an Uber user, have allowed the company to expand its user base at relatively low cost quickly. And even with increased competition from Lyft, there is little indication that Uber’s customer acquisition costs have gone up significantly. Uber’s natural referral mechanics and incentive programs have enabled the company to expand its user base quickly. Uber has dealt with the competition since its launch. Drivers can easily drive for two or three ride-hailing services because they are contractors, not employees. Uber Eats is the fastest growing meal delivery service in the US. Uber Eats is today the most profitable part of Uber. 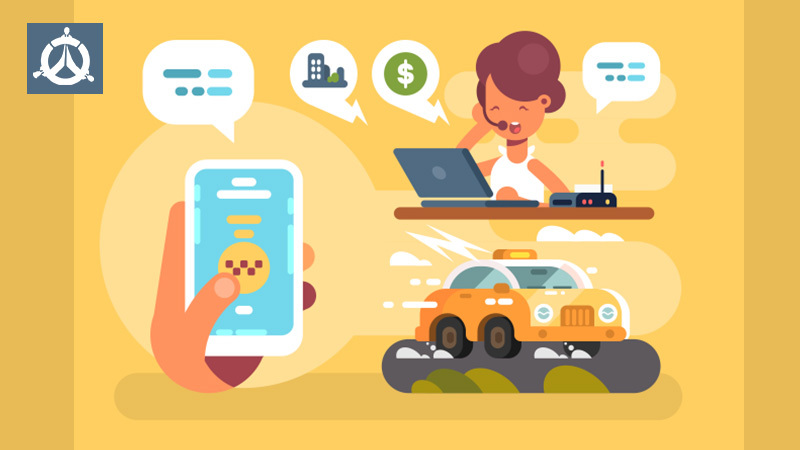 Now, most of the entrepreneurs prefer using the on-demand platform as it is a cost-effective and efficient solution that brings efficiency to the business. We provide on-demand software solutions that are customizable according to your business needs. If you want to get an on-demand solution, Sign Up today. Are you looking for transportation and Logistics business ideas? If Yes, read below 10 most profitable transportation and logistics ideas with a low investment that can increase your profit margins manifold. 50% lack of digital culture and training is the biggest challenge that transportation and logistics companies are facing. Technology is leading to new business models, often driven by start-ups that enter the logistics industry. Technological advancements are improving transportation businesses. Data analytics show improvements in customer experience and bring efficiency in operations. Cloud computing is enabling new platform-based business models and increasing productivity. 2. In 2019, the order value of same-day delivery merchandise is predicted to reach more than 4.03 billion U.S.
dollars from 0.1 billion U.S. dollars, which were in 2014. 3. 49 percent of customers are millennials while 30 percent customers are between the ages of 35 and 54. 4. 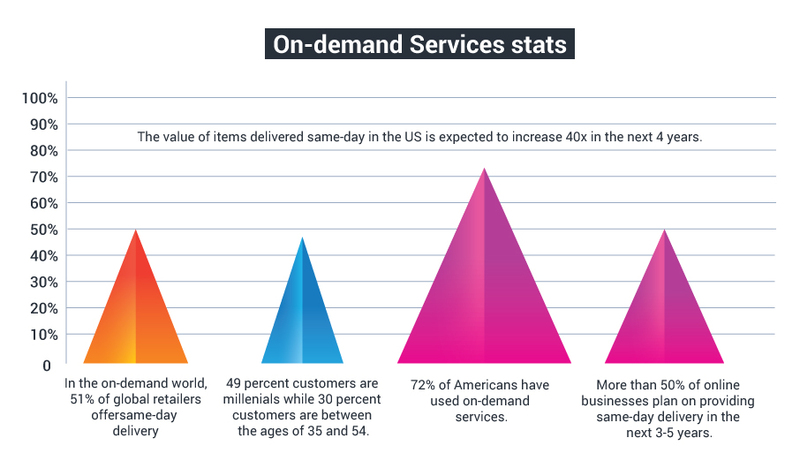 72% of Americans have used on-demand services. 5. More than 50% of online businesses plan on providing same-day delivery in the next 3-5 years. The on-demand economy will persist because it has already changed the way consumers buy goods and services. Technological innovation is consistently revolutionizing buyer expectations. 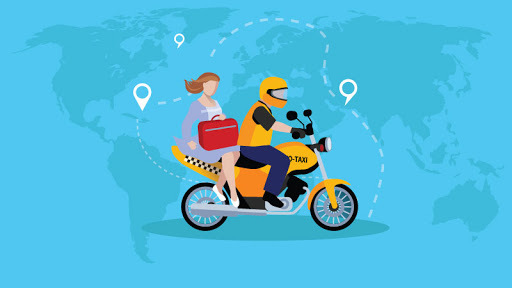 Technological innovation in the field of transportation, delivery, and logistics is the most significant development in the area of the on-demand economy. Like most other industries, transportation and logistics are showing immense change, which brings both risks and opportunities. New technology, new market entrants, new customer expectations and new business models are rapidly changing the way on-demand businesses operate. There are many ways the transportation and logistics ideas can develop to meet these challenges. 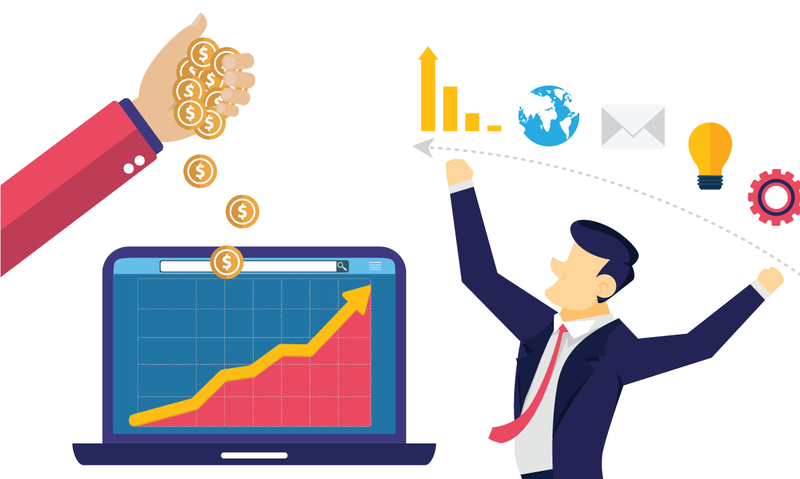 In this article, we will discuss the possible startups that can help you in earning a remarkable profit and explore the future of the industry. Transport business opportunities are emerging globally nowadays. Transportation is the world’s largest industries in the world. Different types of demands have introduced several innovative and profitable startup opportunities in the transport industry. Transportation and logistics sector is overgrowing all across the world. The success of transportation and logistics companies depends on the education and efficiency of the employees. Aviation, shipping, and ports, land transportation, road freight, and logistics are the major transportation and logistics sector that is overgrowing worldwide. Over recent years, globalization has increased demands of transportation and supply chain sector. There is no other industry than in the logistics that can improve business performance and serve customers better with on-demand logistics startups. There are vast opportunities to improve performance and help customers better. 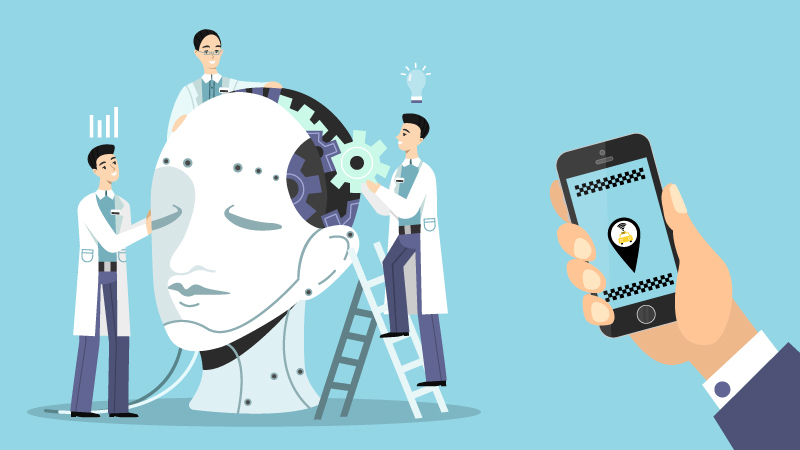 Adding machine learning and artificial intelligence techniques to data enable bringing improvement in the business. Combining artificial intelligence techniques to information can deliver truly dynamic routing. There are three modules of an on-demand startup solution. One is a service provider, 2nd is a customer, and the 3rd is admin panel. Service providers can manage and streamline their business operations using the mobile app. The required features can be added to the app that can facilitate in your business running. Customers can get the required services through the customer app which allows them to make an account and use the services by sitting at your home. Customers can order request which is sent to the relevant person to fulfill that demand. Admin panel can manage various things that are essential for maintaining a business successfully. Air Cargo is the most efficient way of sending shipments to long distance fast. Any person can start an air cargo shipment company. Prior experience is a must. It is a capital intensive business that can bring more profit. Aircraft maintenance service is a self-rewarding business sector in the transportation industry. As the aircraft population is rising, the demand for excellent quality maintenance service is also growing. On-demand logistics system makes business efficient and allows managing all business tasks efficiently. Ambulance services can be initiated in urban and suburban areas. Proper marketing plans are required to get more customers. The ambulance service business provides emergency and non-emergency transportation of people to hospitals, clinics, and medical centers. Business owners can manage ambulance service using the on-demand transportation software. As the number of vehicles is growing, the business opportunity for an auto-body store is also increasing globally. It is the business of providing services for auto body repairing and bodybuilding as well as selling accessories related to the vehicle body. 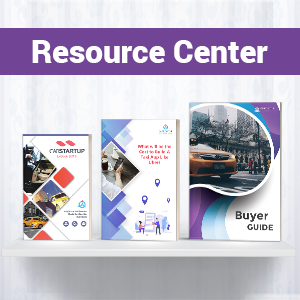 A person living in a high population area having a strategic location with business centers and entertainment facility can have a more successful car rental business. Car rental business can be a lucrative and profitable venture for him. Its operation would involve scheduling customer reservations and supply rental cars. Double-decker bus tour is beautiful for fun-loving tourists. You can start a double-decker bus tour company with required facilities. The key to success is that it will be suitable in a busy tourist area. The on-demand software solution will be helpful in managing double-decker business. It is one of the most innovative transportation business ideas for startups. Driving service for seniors is providing some more services than regular driving service. It might involve taking them shopping, to the doctor’s appointment, attending the social events, etc. The logistics company is one of the most profitable transportation business to start with moderate capital investment. The area of operation is vast. Logistics business is generally a particular business and implementation of a complicated process. On-demand platforms can help in managing the logistics company successfully and increasing the revenues manifold. The mobile car wash is another smart business to make money at low cost without taking much risk of capital investment. There are lots of business startup ideas that you can start using the on-demand solution. It is a quite effective way of managing the business efficiently. The success in the transportation industry is changing consumer expectations. Transportation companies that fail to implement new technologies and become part of the on-demand economy risk are being left in the dust. Lots of companies are providing on-demand software solution all over the world. However, the need is to find a reliable company. We offer outclass on-demand white label solution for your transportation business. It is a cost-effective solution that can increase business revenues manifold. If you are interested in on-demand white label solution, Sign Up today. Steven Lam had an entrepreneurship spirit. He belonged to the low-income family. 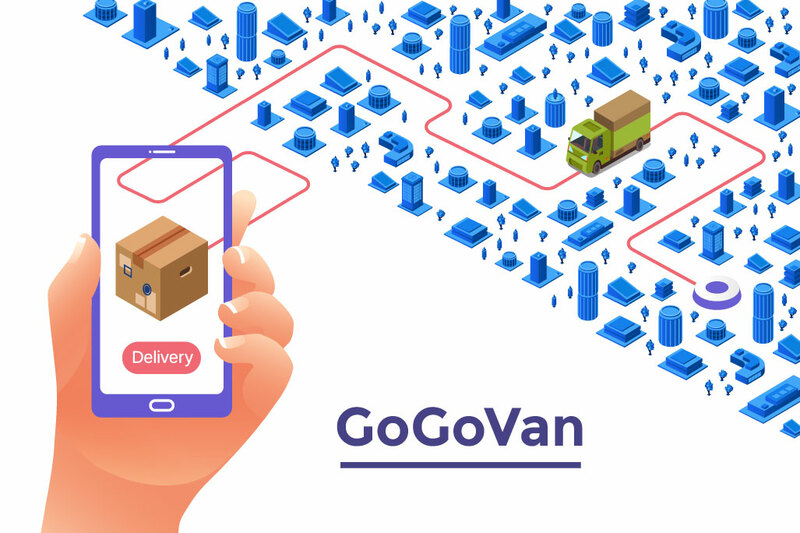 In this article, we will elaborate to you how he made the on-demand logistics startup GoGoVan successful. From teaching himself to fix bikes, serving hot dogs, and selling electronics, Lam got creative in his teenage, and the creativity of running an on-demand logistics startup changed his status of the low-income family to a high-income family. 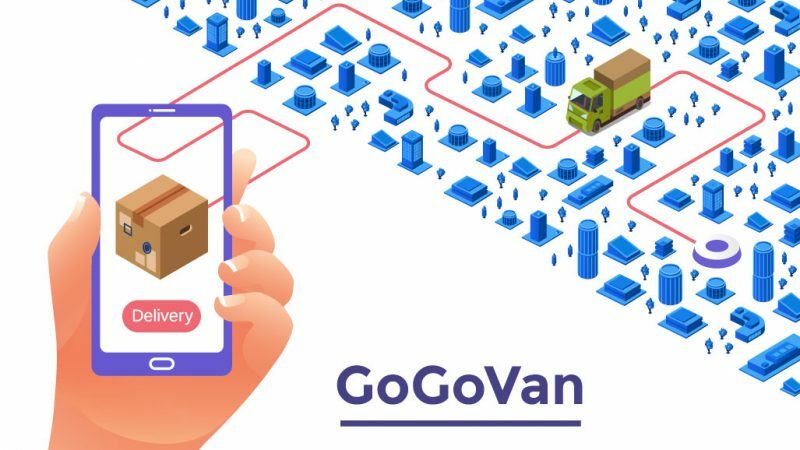 The venture GoGoVan that got success and shot him to fame and became Hong Kong’s first unicorn, a startup valued at $1 billion or more came without any planning. Lam and his two friends thought the idea who took part in making it successful. They were working on another business which was a startup of selling advertising on takeaway boxes. Lam told about the journey of becoming the successful businessman. One morning when they had to deliver 100,000 boxes, it was challenging for them to manage all those deliveries. Therefore, they decided to find a suitable solution to make their business successful. They have found the ad opportunity while working together in a Chinese restaurant in California to support their MBA studies at Berkeley. Lam had reignited their academic career after moving to a stateside community college. However, bringing it back to their native Hong Kong, they found a significant problem in providing the boxes all over the vast city. It was the year 2013, and ride-hailing platforms were gaining momentum internationally. However, the delivery industry in Hong Kong remained traditional in which Lam had to depend on call centers that were using radio frequency systems to hire drivers for jobs. For Lam, Nick Tang and Reeve Kwan, this system was too inefficient because they had to complete the majority of their delivery orders by 10 a.m. Therefore, they thought to find a better way. 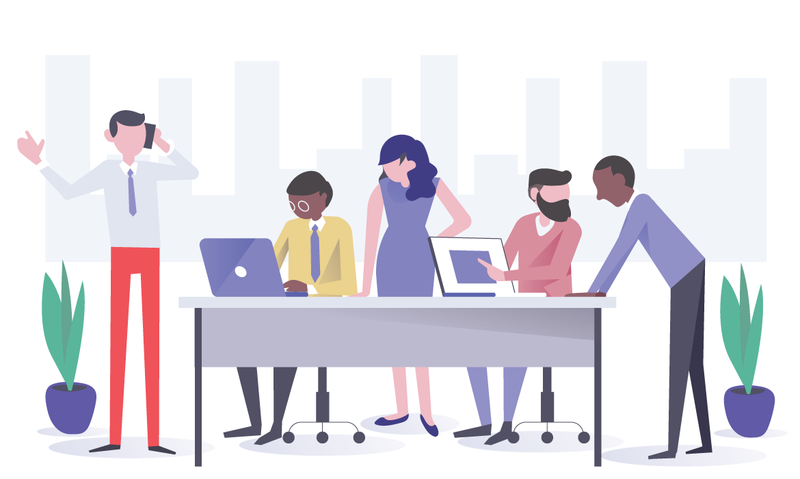 When finding a solution, the three friends quickly realized they could work more effectively if they bring and manage all of their trusted drivers into a single platform. At the time, they had no intention of altering the entire industry like Uber was doing in the U.S. they merely wanted to bring efficiency at their ad startup. Therefore, they started with the WhatsApp group to manage their business. They created a series of Whatsapp chat groups to post jobs for the city’s best delivery drivers. Lam told that I didn’t know about the Uber at that time and we started to formulate our product on our own. The idea worked, and drivers responded to jobs posting but because Whatsapp groups were then limited to 10 participants and drivers need to pitch for work on multiple chats. It became harder for them to give priority according to the arrival of request keeping the mind the first come first served policy. 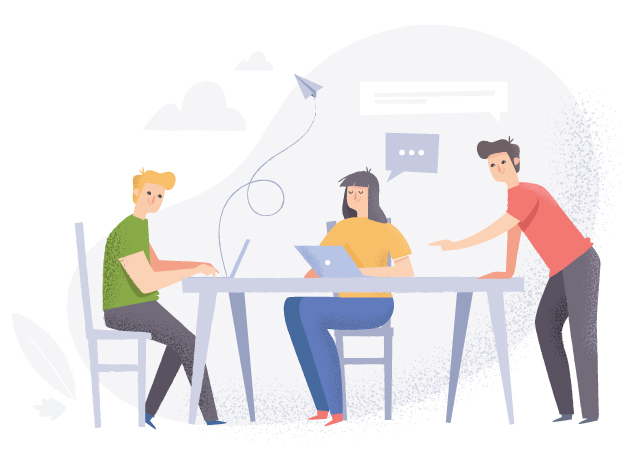 It was effective and solved some of the delivery problems, but they did brainstorming to improve it to increase our business, which was not possible on Whatsapp at that time. Lam told that they were dissatisfied with the radio frequency system. It was the point which raised to on-demand logistics startups platform. Lam and his two co-founders took into account all the business processes and hired the people to turn their idea into a reality. So they pooled together what they could that were 20,000 Hong Kong dollars and took office. They took their first two employees there to start working on the on-demand platform. The two employees were a technical engineer and a designer. With a larger platform, they could increase the speed much more than the radio frequency system. The team quickly showed interest from drivers and other businesses. However, to proceed further, they needed cash, fast. He told that by September they were running short of money. After nine months of starting the business, the company successfully became capable of securing the only single available funding schemes in the city at that time. Lam told that they were running out of money at that time and this funding scheme saved their lives from the edge. They needed to work hard in the start, but GoGoVan soon gained enough cash through several investment rounds. They increase their office size and expand the business internationally. In early 2016, GoGoVan got funding from Jack Ma’s Alibaba. After that, in mid-2017, it reached unicorn status after completing a merger with Chinese logistics company 58 Suyun. 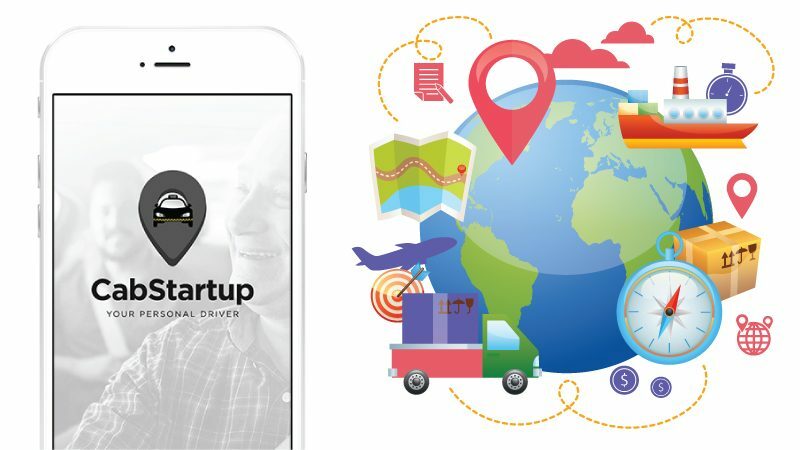 As a result, the startup today boasts a network of 8 million drivers over 300 cities and six countries. Despite the increasing success, Lam keeps on working hard to get further success. He told that he frequently used to go into the office to clean it on the weekend. It is the mentality of not waiting for someone else to fix the problem, but just doing it yourself. As CEO of GoGoVan, that is an attitude that he tries to instill in his 2,000 employees to enable them, successful entrepreneurs. He suggested to those who want to start a business to give a start instead of waiting. He said that you’d never get anywhere if you don’t start. He learned in these past five years that there is no perfect timing. When you don’t know about the ideal time, then why you wait for the ideal time. Lam told that these things are essential to include in starting a company. So take a start, you will never get anywhere if you don’t start. If you intend to launch an on-demand business, you need the services of on-demand service provider company. We offer an on-demand platform to make your logistics business, Uber-like transport business, or any other on-demand business successful, productive, and efficient. If you want to get a reliable solution, contact us today. How to Manage Holiday Season Campaigns for Your Taxi Company? Holidays being the busiest period of the year, where there is a high demand for taxi apps. People are utilizing lots of time on mobile browsing for gifts, researching products or buying last minute deals. It is the best time to manage your seasonal activities and to manage users with your brand. Holidays are the perfect time to remind the users about yourself to retain the existing customers. In this article, we are talking about the usability of your marketing activities at holidays or occasion of your choice. Define what you want to reach with this holiday promotion. Think business and the stage of your development. Set the purpose of a holiday promotion. Think business and the status of your progress. Are people aware of your mobile app? Are they consider your product the best among others? If you want to drive more conversion like installs and successful rides., focus on increasing the number of customers. If you can measure the marketing goals, you can manage it effectively. 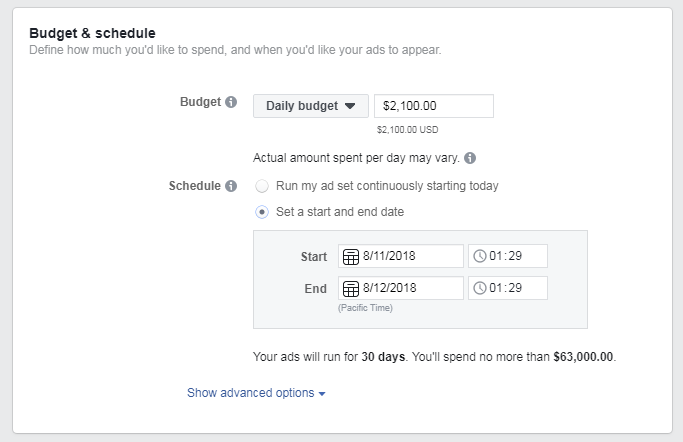 Therefore, your measurement plan should be ready to track your ads progress. Facebook SDK is integrated into every reliable startup company website. It gives access to the support team. 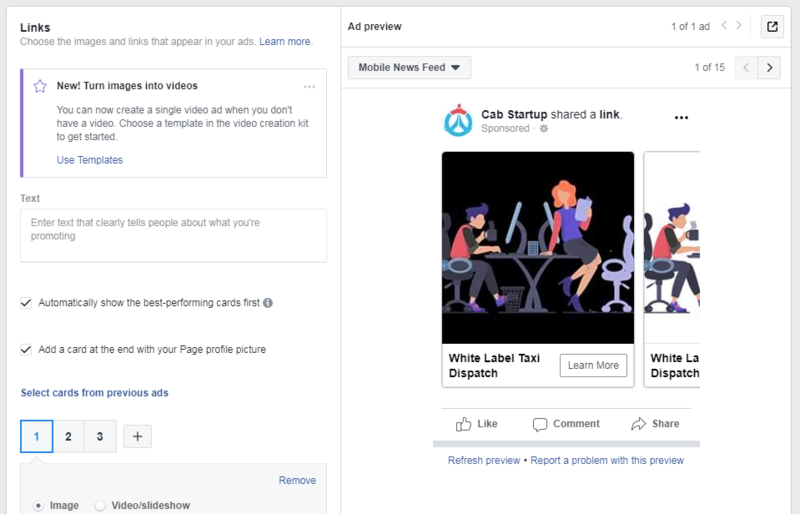 Facebook Analytics collects all data on how people are using your app in one dashboard. Facebook SDK provides insights on app users demographic characteristics. It is an excellent source of ideas on partnering with other companies where your target audience is engaged. And you know what? The special occasions and holiday season are the best time to start. Check behavior of people on specific ads campaign after they have installed your app. 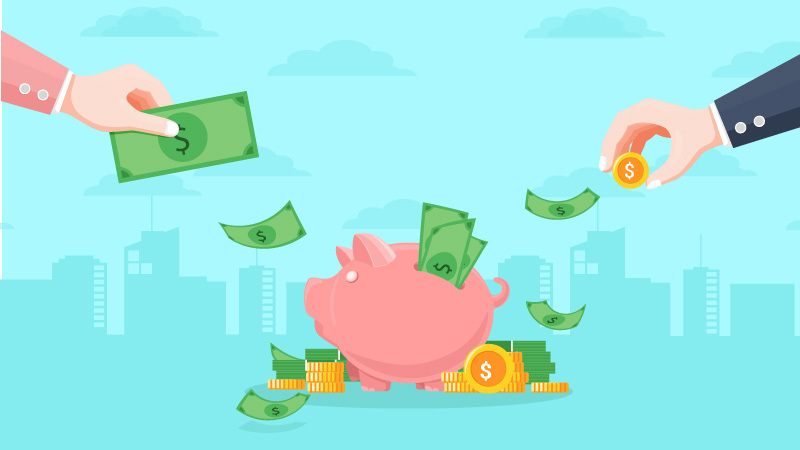 Spending your budget on different acquisition channels is highly recommended. You can track all your campaigns with Appsflyer. Keep track of the analytics summary. Analytics gives you a high power to measure, target and optimize campaigns based on the real data from your app. All the events are integrated with your website to start advertising and optimizing. Analytics tool gives you the power to measure, target, and optimize campaigns based on real data. Setting up your target audience is just essential. If you want to understand your audiences, dive deeper into the demographics, location, interests and purchase patterns of your current and potential customers. 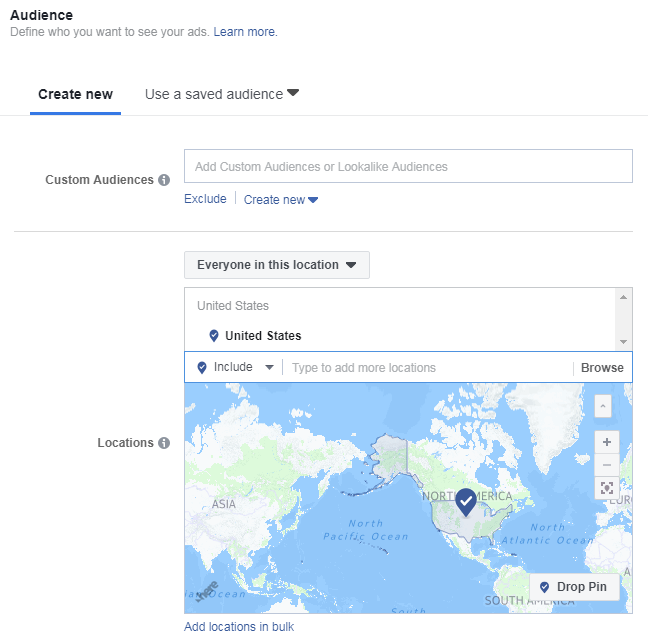 Facebook analytics is a perfect tool for it. 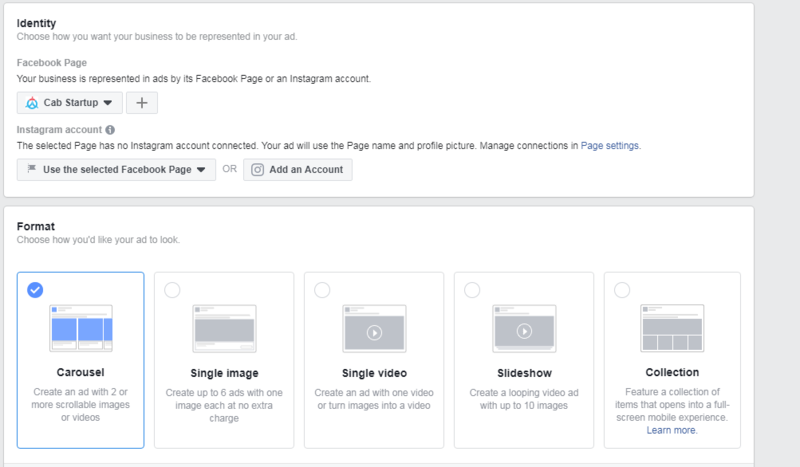 Advertising tools like Facebook and Snapchat allow setting up Custom Audiences based on different matching. 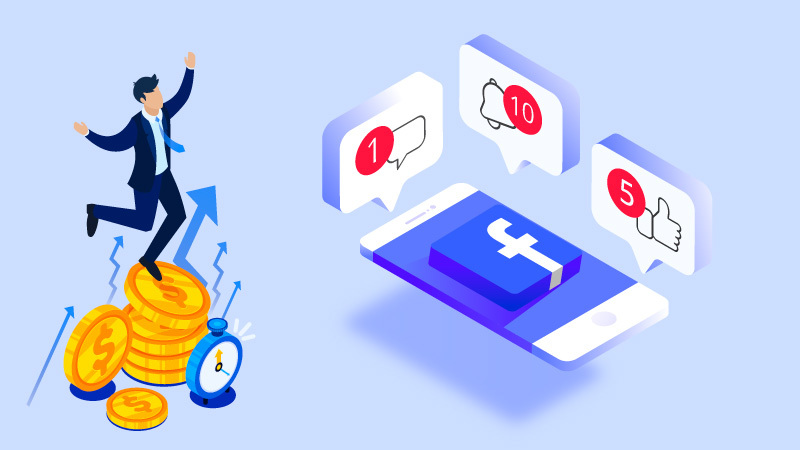 Custom Audience is the way to address precisely the people who already know your business, which is hugely profitable: these people are the most likely to take the targeted actions. Lookalike Audiences are lists of people advertising platforms make after analyzing the existing users of your app. The interests, behavior and demographic characteristics of a Lookalike Audience resemble those of your active users. Accordingly, these people are very likely to join the brand community. Set up the strategy based on machine learning algorithms. It helps to advertise the app automatically to the right users at the most relevant moments. Facebook and Instagram provide definite targeting possibilities having demographic categories. Snapchat is a live-video-streaming channel, especially popular among young folks looking for real, trustworthy content. Snapchat is popular especially among young folks it shows short videos available for a short period. It engages large audiences all over the world. Snapchat is the perfect fit to target a marketing campaign for young people. Create something attractive for people. You might notice, people don’t go to Facebook or snap chat to find the services they need. Advertising via texting the message may also work. You can add certain emotions in the design. Create content and advertisement according to their mood as some people feel lonely and don’t prefer holidays. Create content that fits their mood. You need to make all decisions and finalizing the things before starting a campaign. 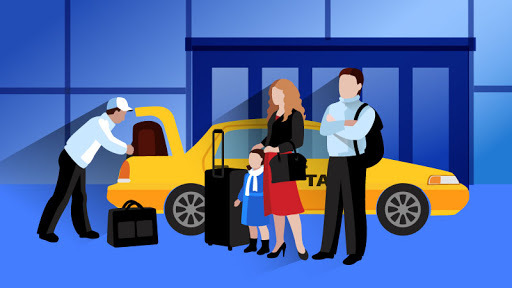 Holiday marketing for taxi apps is essential for increasing customers. 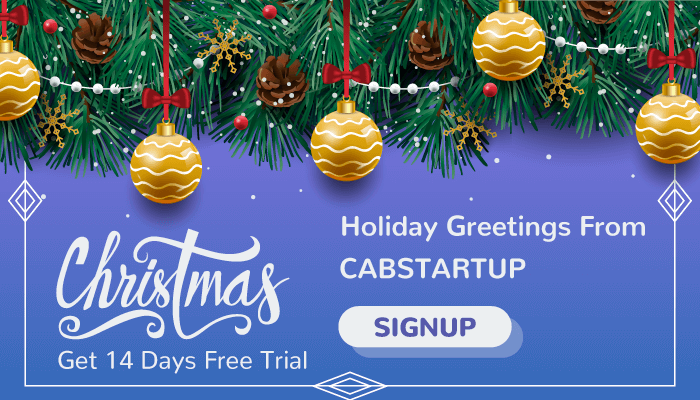 You can get the services of holiday marketing for taxi apps for 2018 from a reliable company. 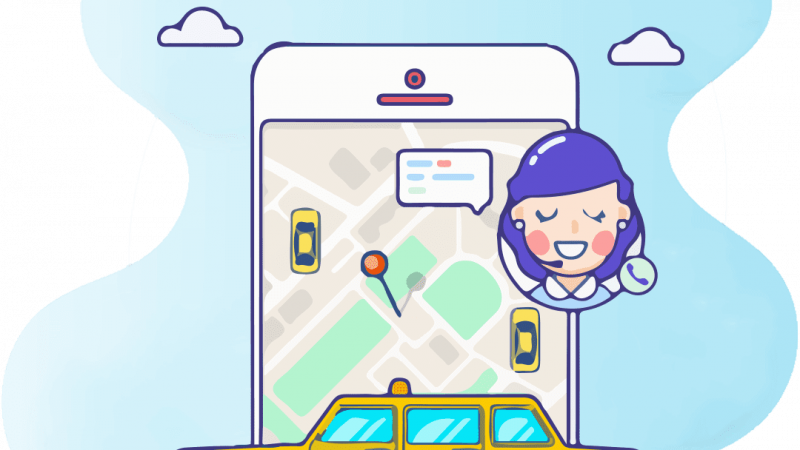 We provide taxi apps that are built using state-of-the-art technology. Our app solution is customized, and more features can be added to it. 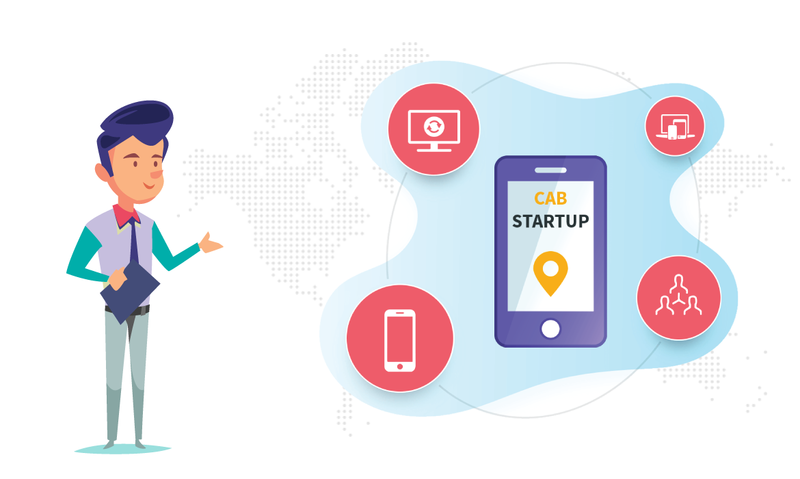 If you want to get reliable taxi app solution for your business, contact us today. 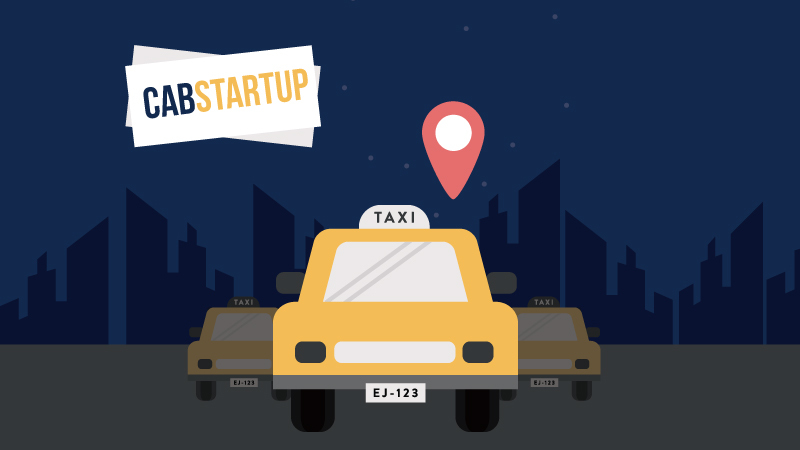 In the 21st Century, Uber emerged as the most successful business startup in the ride-hailing industry. After Uber appearance in the ride-hailing market, it became popular and thus the competitors also stepped in. Uber completely transformed the idea of taxi transportation. 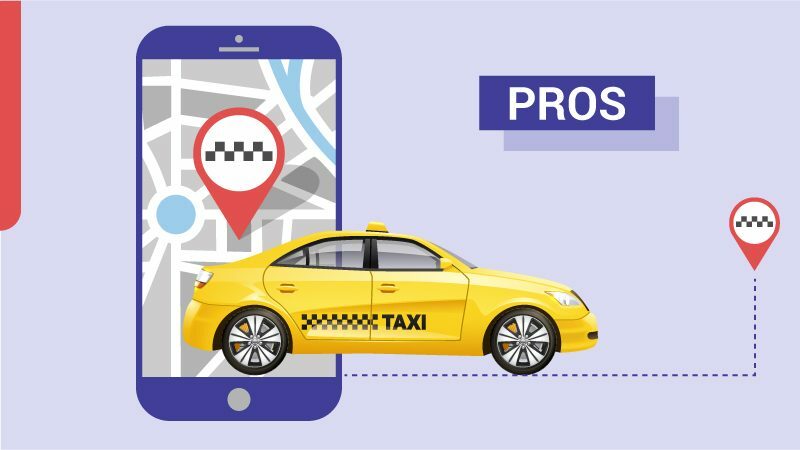 After the digital transformation, and observing the success of Uber, every taxi business owner wants to have an Uber-like App, white label solution providers and the companies dealing with taxi management software received a lot of clients requests that they want an app having Uber App features. 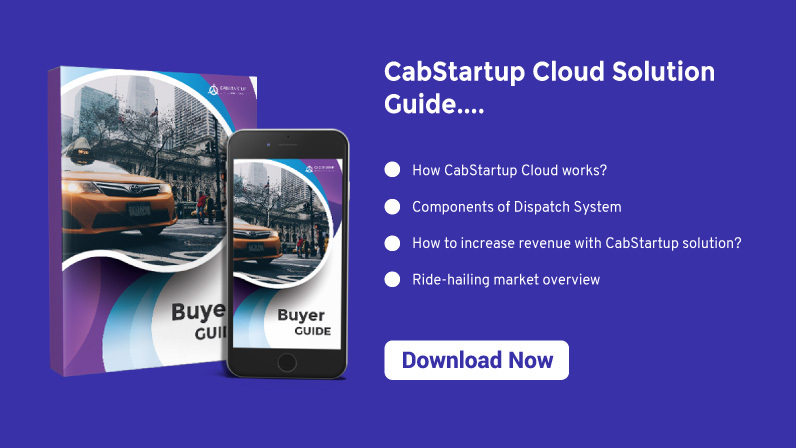 The companies start receiving queries like what will be the cost to build a taxi app, what are the must-have features in the Uber-like app, and how much time it will take to create an app like Uber. If you want to get an UBER LIKE APP, Keep in mind the features it will have for making a taxi startup successful. Therefore, before creating an app like Uber, you must consider the following significant points that make Uber distinct from its competitors. Uber has the three primary modules, and therefore its clone must have them too. The business owner manages all operation of its business via Admin Module like monitoring the fleet of vehicles, cash flows, etc. 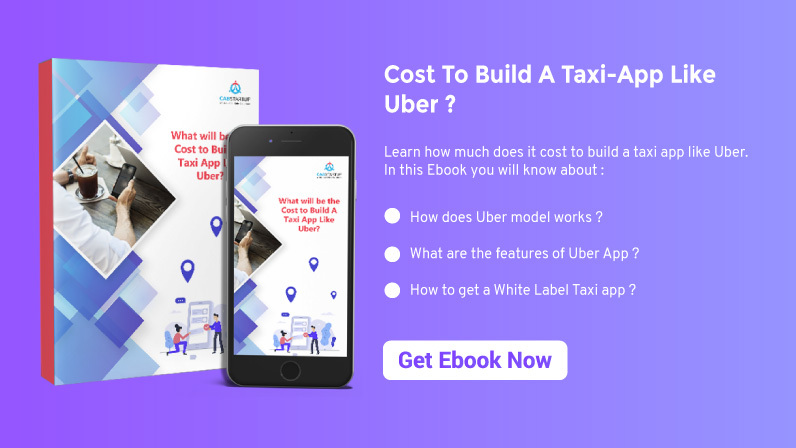 The crucial question regarding the cost required in the development of an Uber-like app arises when a business owner thinks to have one for their business. The development cost of an UBER-like-app is directly proportional to the required features in App. The cost of the app depends on the number of features it will contain. Another factor to consider is the time needed to build an app like Uber. The time depends on the company, via which you are getting services. If the company is efficient, committed and have a white label solution it will take less time to add more features according to your business requirements, however, if the company is developing the app from the scratch it will take more time. The app maintains an online database. The database includes drivers and riders profiles which have their necessary details. In the driver app, the stored data includes their full name, identity number, cell number, home address, and most essential their driving license details. The recorded data keep minimizing the criminal cases, and the driver profile is easily accessible in case of an emergency. The online database also stores data about the number of trips, the route and the time of the trip. These features help in the data analysis. The GPRS should integrate into your app. It is used to locate the exact pickup and dropoff location. Moreover, it helps in tracking of vehicles. In short, GPRS Integration adds value to the taxi dispatch software. In-app payment is a new trend. It helps the rider to pay from their app. It is a more convenient option as there is no need to carry cash all the time for riding. Furthermore, it is secured too. One of the necessary features is to introduce an integrated module to collect fees from drivers. The amount goes in the company account after deducting the driver’s salary. The admin (business owner) have the authority to set policies and rules. In the app, he can set the way of getting cash and the amount of cash charged from the driver. Not only this, he can set billing cycle and subscription plans, etc. The advance features end the manual work, i.e., paper use in business. The growth of a business depends on future strategies. The future strategies depend on analyzing the current data. Therefore, there must be a feature which concludes meaningful results of real-time data of your business and helps in determining the future strategies. Communication feature assures the success of any company. If you built an app and do not include a communication module, your app would be less productive. Communication act as a bridge between drivers, passengers, and the company for interaction. The company can use push notifications, and in-app messages to keep drivers and riders updated about news, campaigns, and strategies. Moreover, in case of an emergency, there is an integration of emergency dial to call the concerned for help. The riders or drivers have access to call the helpline. API is required to build a connection. 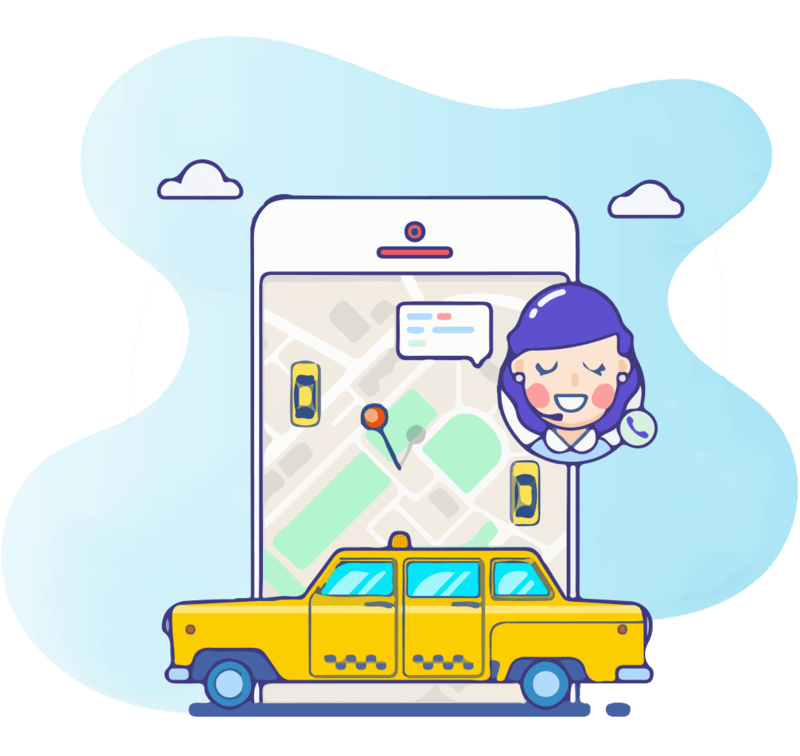 When booking a ride, the drivers and riders can contact each other, which enhances the privacy of customers. The admin or the owner of the company has access to the web-based admin module. In the web-based, the dispatch and tracking module is integrated, which helps to monitor all the vehicles of the fleet. They have their data such as drivers’ performance, salaries, passengers trips, etc. They can track orders received from the passengers’ app. 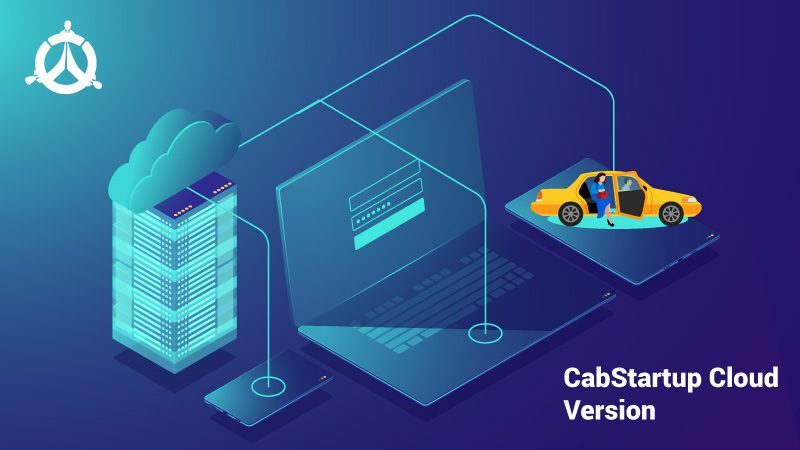 Other than the above-illustrated features, the more value-adding features include fare calculation, Splitting of payments, selection of required vehicle, Interactive map option, and real-time tracking of your cab, referral programs, history of trips, discount coupons, and promos, etc. 2 Mobile Applications & one Admin Panel. As a taxi business owner, to efficiently manage your business operations you want to digitally transform your business with the help of taxi management software and digital apps. If you get the services of a company that builds an app from scratch, it will not be only expensive but also take a lot of time. Maintaining and upgrading such application is time-consuming. Whereas, if you buy a solution from a white label company, you can get a customized app according to your needs. It would take less time and affordable. The app solution needs regular update and maintenance as new versions of iOS or android arrives in the market. We provide the most reasonable and complete taxi dispatch white label solutions. You may contact us if you want to digitalize your taxi business. Many companies in the market are building app having Uber-like features. As a business owner, you need to select a company which is best on commitment, serves the best solution, competitive price, and especially on time delivery. We provide the best white label taxi dispatch solution having uber app features. We understand the importance of commitment and responsibility. If you are looking for an app having Uber app features or even more, you can contact us.